Swerling Milton Winnick Public Insurance Adjusters, Inc. has helped business, home and resort owners, condominium complexes, hotels and others recover after every major hurricane for the last four decades, and we are in Florida and assisting clients in the Caribbean in the aftermath of Hurricane Irma to help clients recover once again. We are licensed in Florida and have extensive experience and 24/7 availability. 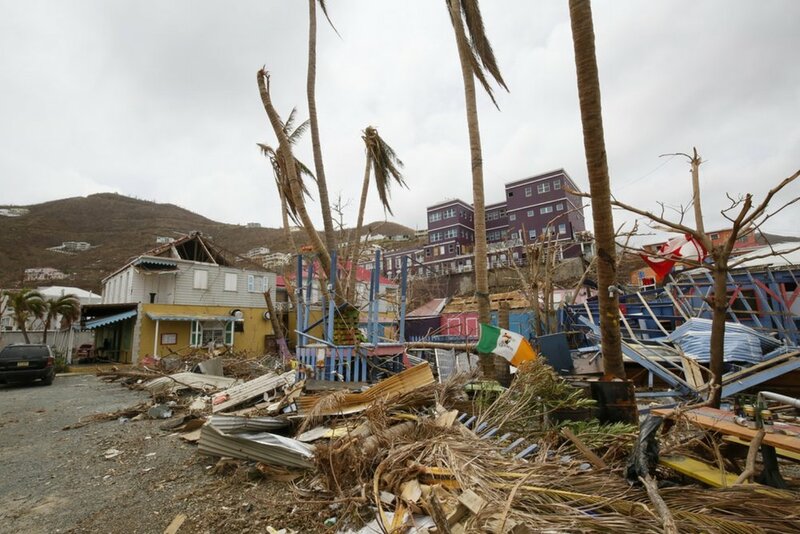 Swerling Milton Winnick provides unparalleled expertise resulting in the best possible recovery for our clients after hurricanes and major storms. After major hurricanes like Katrina and Andrew, clients with complex losses in Florida, Puerto Rico and the Caribbean turned to Swerling. Be assured we will be there for you, bringing decades of post-hurricane experience to bear. To hear directly from our clients about how Swerling helps after hurricanes and other storms, please visit our testimonials. Call Diane Swerling or Paul Winnick – we are ready to work with you on the road to recovery.